3 Tips for Choosing a Personal Injury Lawyer in South Dakota | Swier Law Firm, Prof. LLC has experience providing exceptional legal services to clients in state and federal courts across South Dakota and the region. Our attorneys carefully review each case to determine the proper course of action, which may include negotiation, mediation, arbitration, or litigation. In 2017, Swier Law Firm and Hoy Trial Lawyers announced a new strategic alliance to better serve our personal litigation clients. The attorneys at our law firms have a track record of handling complex and high-profile cases. This one-of-a-kind alliance provides a collaboration between our law firms' personal injury, workers compensation, wrongful death, and insurance bad faith practices and will allow us to provide each client with personalized, first-class legal representation. 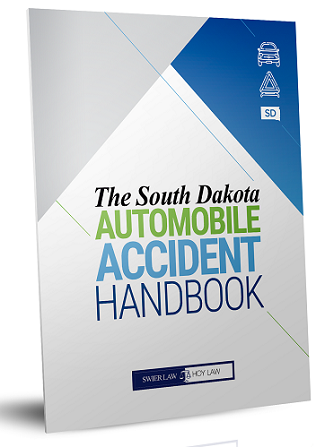 National Trial Lawyers - "Top 100 Trial Lawyers"
National Trial Lawyers - "Top 40 Attorneys Under the Age of 40"
Our law firms have literally "written the book" on personal injury cases in South Dakota. 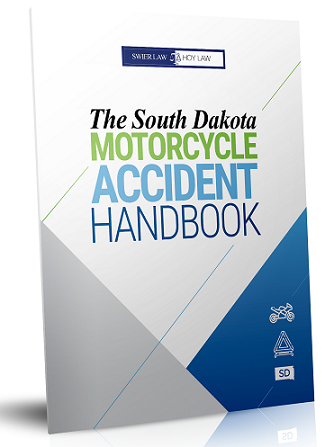 Each book is designed to help accident victims and their families understand their legal rights, the insurance claim process, and the court system in South Dakota. You can request your free copy by clicking on the book covers below.